Saving up your change to buy something special on your next Disney adventure? Keep your change and other small things safe! 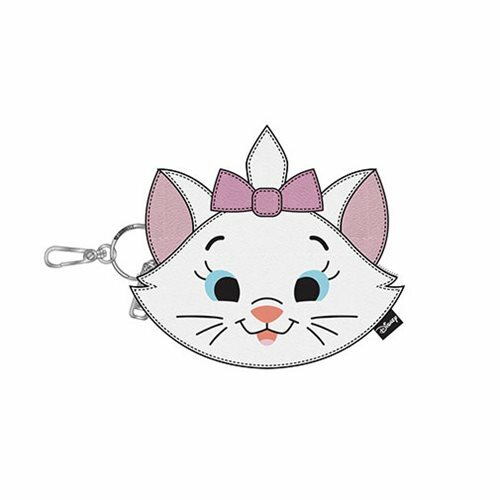 The Aristocats Marie Face Coin Bag is made of saffiano faux leather with debossed and applique details. It measures approximately 5-inches tall x 5 1/2-inches wide.